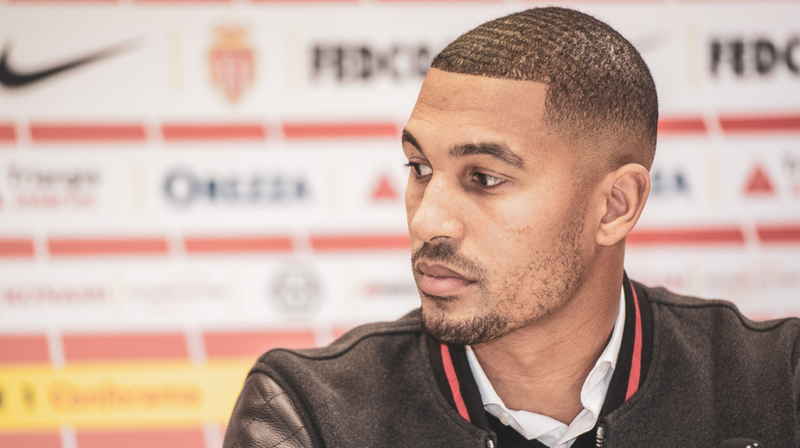 Formed and revealed by FC Nantes, where he began his career in 2007, it is abroad that the defensive midfielder of Haitian origin has spent most of his career. 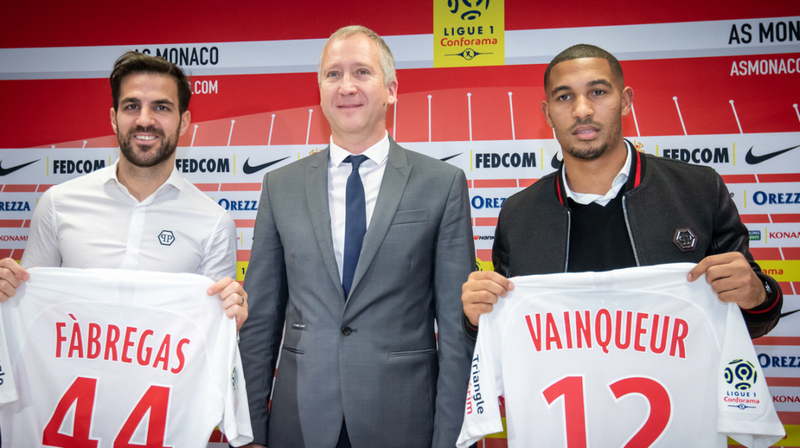 At Standard de Liège, first of all, then at Dynamo Moscow, AS Roma and finally at Antalyaspor, a continental course still marked by a convincing season with OM during the 2016/2017 season. 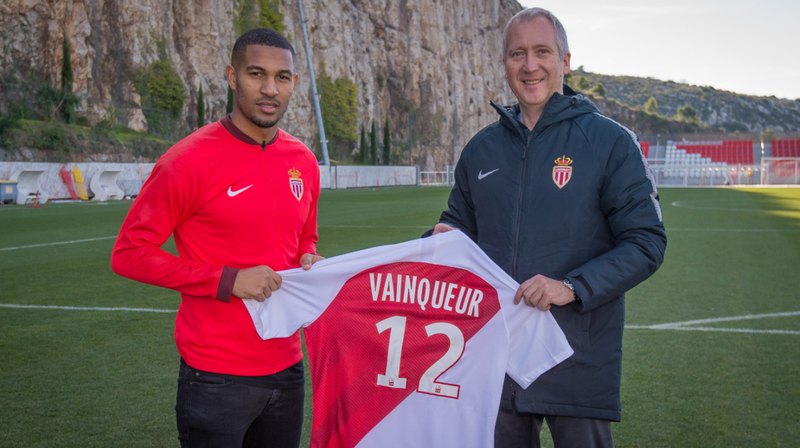 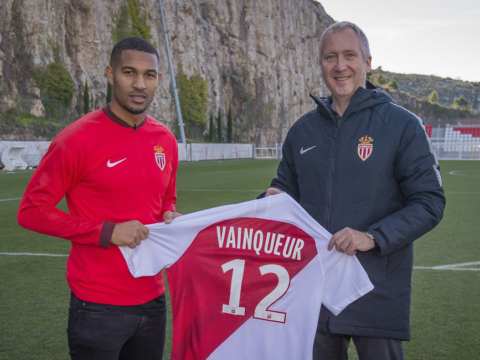 Aged 30, William Vainqueur returned to Ligue 1 in January 2019, loaned to AS Monaco for six months by Antalyaspor.